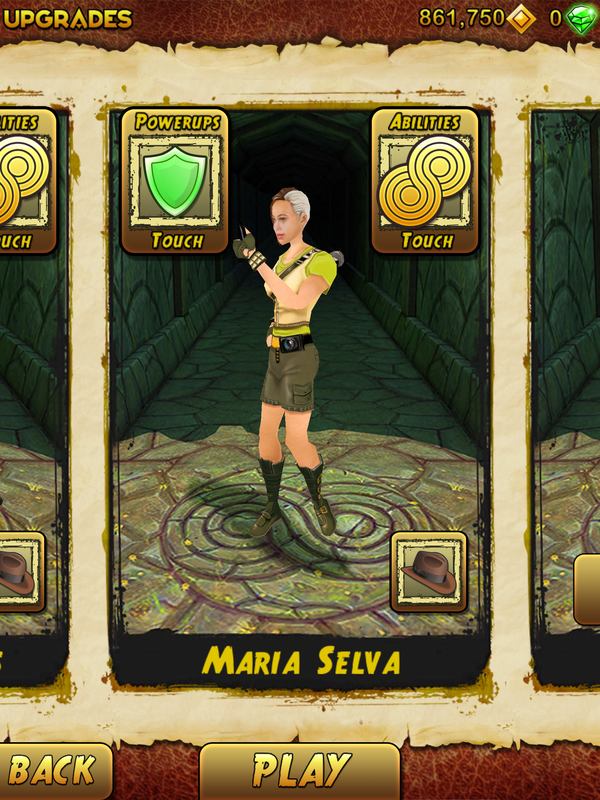 Blending the literary and digital worlds, explorer Maria Selva, one of the book’s protagonists, will be introduced as a playable character in Temple Run 2 simultaneously with the book’s release. Maria is one of the first instances in which players can interact with a new game character at the same time as his or her book debut. In “Temple Run: Race Through Time to Unlock Secrets of Ancient Worlds,” Maria will take young readers and fans of the franchise on a journey through various iconic destinations throughout the world, including Machu Picchu and Stonehenge. “As an exciting adventure story mixed with cool real-life information about explorers and ancient history, this jam-packed book is a blast for Temple Run players and fact-hungry kids alike,” added Kate Olesin, editor for National Geographic Kids books. 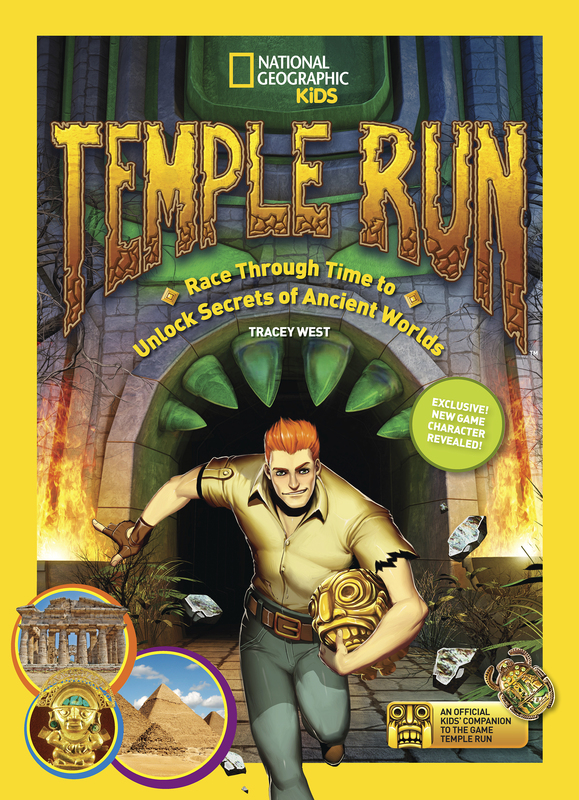 In “Temple Run: Race Through Time to Unlock Secrets of Ancient Worlds,” readers explore ancient civilizations and discover a wealth of knowledge about each place along the way. The book includes ancient myths, little-known facts and insights from real-world experts about each environment readers visit.